The Paleoindian Clovis culture is known for distinctive stone and bone tools often associated with mammoth and bison remains, dating back some 13,500 years. While the term Clovis is known to every archaeology student, few books have detailed the specifics of Clovis archaeology. 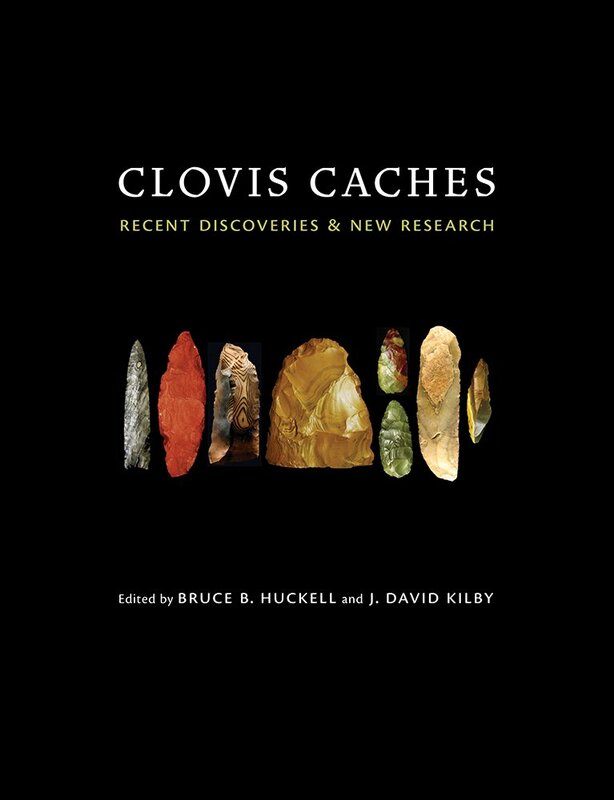 This collection of essays investigates caches of Clovis tools, many of which have only recently come to light. These caches are time capsules that allow archaeologists to examine Clovis tools at earlier stages of manufacture than the broken and discarded artifacts typically recovered from other sites. The studies comprising this volume treat methodological and theoretical issues including the recognition of Clovis caches, Clovis lithic technology, mobility, and land use. Bruce B. Huckell, an associate professor of anthropology at the University of New Mexico, is the senior research coordinator at the Maxwell Museum of Anthropology. J. David Kilby is an assistant professor of anthropology at Eastern New Mexico University.